Generate offline versions for Win (.EXE ) or Mac OS (.APP). 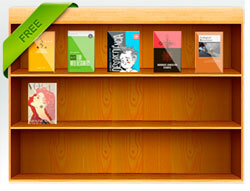 (Click here for the Mac version: FlipBook Creator Professional for Mac). See our specially designed: Alpha templates 1.0.0. FlipBook Creator Professional is a profession type of flipbook software to convert PDF files to page- flipping digital publications. 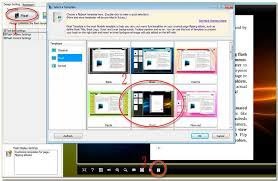 It allows you to embed videos (youtube, vimeo and more..), images, audio, graphics, slideshow, button, flash, hyperlinks, hotspots and more multimedia objects to flipbook pages. Let your users view flipping Flash digital magazines from any computer or mobile devices (iPhone, iPad, etc.) in a convenient way. New book theme for FlipBook Creator is avaliable now. The free template for flip books of Bench style is online now. FlipBook Crearor's integrated online cloud service allows you to share any publication instantly, right from the FlipBook Crearor's program menu easily make a flipbook and instantly publish it to the online in a convenient way. No need to use any third party tool. 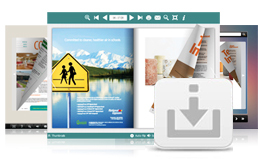 Easily manage the uploaded flipbooks on the FlippageMaker Online server. Share the flipbooks by sending the URLs to others. More see add youtube video to flipbook. 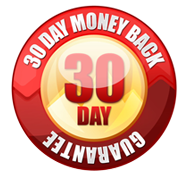 This feature allows your readers to share the flipbooks, with this Pro version software, creating social media supported flipbook is easy. Your readers could share the flipbooks they like via email or social networks, like Facebook, Twitter and other social networks. Track how many people view your flipbook, what links they click on and how many times they forwarded a link to the Flipbook to a friend. 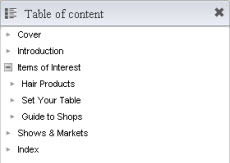 Any page of the book can be reached in a moment with table of contents. Make your publications more useful and attractive for users and allow them to use the structured view using the original PDF's bookmarks or contents. 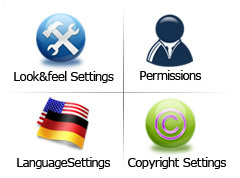 Create customized table of contents as you like if the imported PDFs don't have bookmarks. Edit the original PDF's bookmarks freely when you want to modify it's structure. 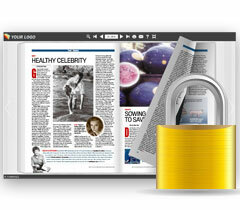 This feature allows you to protect your publications from unauthorized access. All you need to do is to add a password for your publication. Your audiences will be prompted to type password when opening the protected publication. FlipBook Creator Pro can generate html files for search-engines to index. 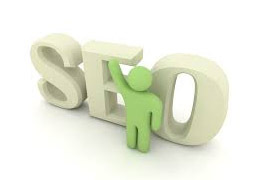 Once you submit one of these files to the search engines, your publications will be able to be searchable in search engines. Add advertising banners around the flipbook. Now your document can generate ad space revenue. You can also add an instruction banner to the left hand side of the book. Select an animated Assistant to narrate your audio. All you need to do is write your script. When you’ve found the right story, generate audio with our built-in speech engine. 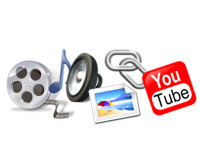 If you prefer, import other recorded audio to apply to any pages you select (mp3 format). Apply an animated background from a variety of free built-in scenes. Enjoy rippling waters, watch autumn leaves fall, or simply let it snow.Make your pdf to flipbook really come alive. How to add online flipbook background image? How to add online flipbook scenes? How to add online flipbook templete&themes? Change your Publication Title, turn on/off certain toolbar buttons, turn on/off the sound when the pages are flipped or even Password protect your Flipbook. 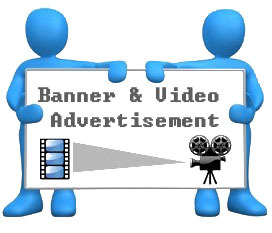 Add an image to the left of your Flipbook such as an advert or viewer instructions. Set Background: Change the background color or use an image for the background. Include Copyright Settings: print watermarks (text, image, dynamic date/ time etc) to your flip book to distinguish your style from others. Include book titles, keywords, description and other metadata. 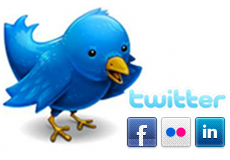 Produce your own logo, write your company info in About, or include a slogan. It's entirely up to you! FlipBook Creator provides batch PDF to flash flipbook conversion with an intuitive feature set that anyone can understand. Better yet, FlipBook Creator fully automated. For example, FlipBook Creator can search your through folders for PDF to convert. and make you be able to publish or create multiple documents at one time and merge all files to one. More see Batch convert PDFs to flip book. Download any of our beautiful 300+ ree Themes &Templates directly or from within the Templates panel in FlipBook Creator Professional. You can even customize templates to your own style and save to use at a later time. Themes &Templates are the best way to produce excellent digital flip books quickly and efficiently. The command line feature is provided for the advanced users. You can finish a publishing of digital publication with command line. This feature allows you to call and run flipbook creator Pro from command line or event your own application. FlipBook Creator integrates BookShelf tool which could be the best tool to help you build digital library to store and manage eBooks. All books you published on eFlip Server can be collected and shown in your bookcase page automatically, you can easy manage and share the books via using the wonderful and realistic BookCase tool. 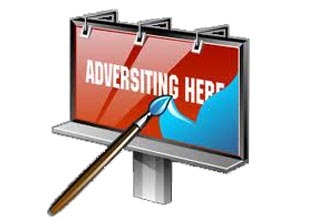 Inserting advertising banner into your page flip book is an eminently practical way to promote and advertise your product or service with page turning magazine, brochure and catalog. For one thing, it makes your html5 flip book attractive; for another, it can help you to deliver your readers more associated information conveniently. It only supports images advertising banner so far. 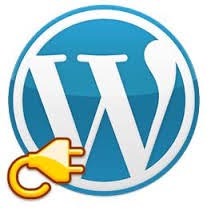 Plug-ins can extend Wordpress to do many things you can think of. FlipBook Creator provides a flipbook plug-in output options for users. Compared with embedding the code, installing the flipbook plug-in and embed into WordPress, Joomla and Drupal website has never been so easier. 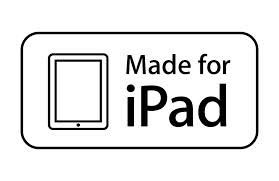 Due to the HTML5 technology, flipbook creator allows users to view the page turning publication on iPad to have a wonderful reading experience. Furthermore, users can select flip mode or slide mode to view flip book and zoom in without blur with the page flip software. 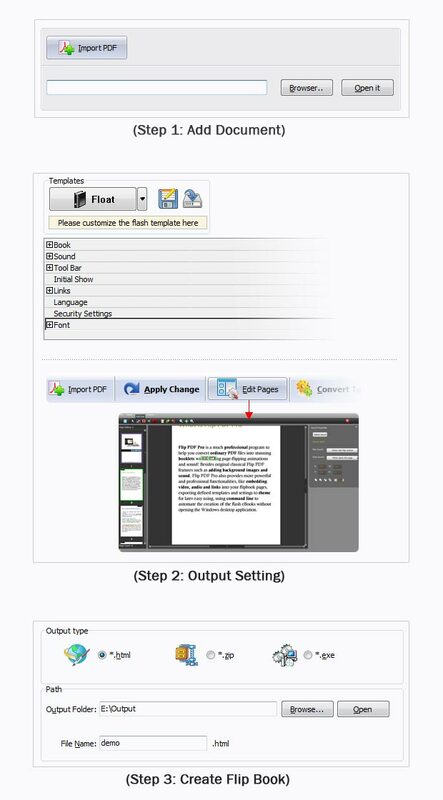 Flipbook creator allows user to upload the page flip book online via the FTP client up-loader. The flip book can be uploaded by clicking “publish” button and select “to FTP” to start transmitting the generated file to FTP server. 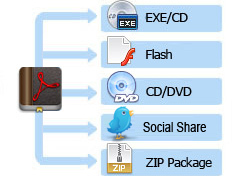 Users are able to customize the upload directory, file folder easily. 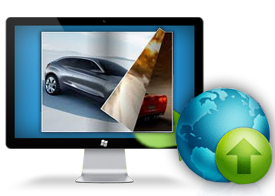 Obviously, it is a fast way to publish flip book online. 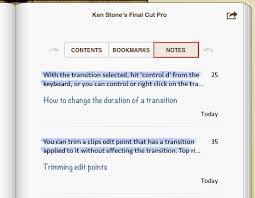 If users would like to add notes to mark reference points or important sections on the flip page, add annotation function will help a lot. Then bookmark function is helpful to mark a page of the publication for future use. However, it is easy to apply and simple to customize. 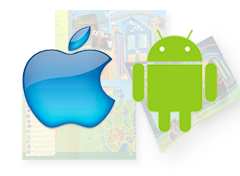 Flipbook creator allows users to select a proper mode between single and double page mode to browse page flip book. Furthermore, it always displays double page as default actually. By the way, users are able to change the mode while you are customizing the flipbook settings. 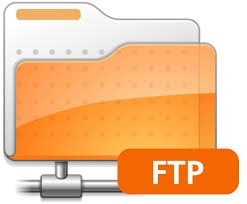 Built-in FTP client, which allows you to upload the digital publication to your FTP server directly. 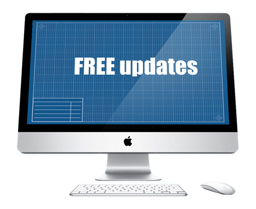 Free product updates for lifetime! This might be hard to believe but buying flipbook creator not only gets you the latest version but all future flipbook creator updates free. 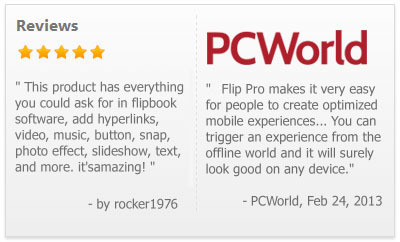 flipbook creator standard is desktop software that you can locally install on a PC computer. Unlike other online PDF to Flash book services, it gives you total control of the whole production and has no limitations of the number of PDF files. With it, you can create as many interactive online flipbooks as you wish for your own company or for your clients, and all features are included. You can insert multimedia object and features in flipping pages include insert video (online or not), link (hyperlink, page link and email address link), Javacript, Autio (sound), flash (SWF and FLV), text (dynamic or not), image (single or multple photo slideshow), line, graphic, button, add notes, highlight area, set print area, etc. Support printing flipbook in most browsers. Would you like to batch convert PDF files to flip books?